The World Health Organization issued a dire warning on Tuesday. 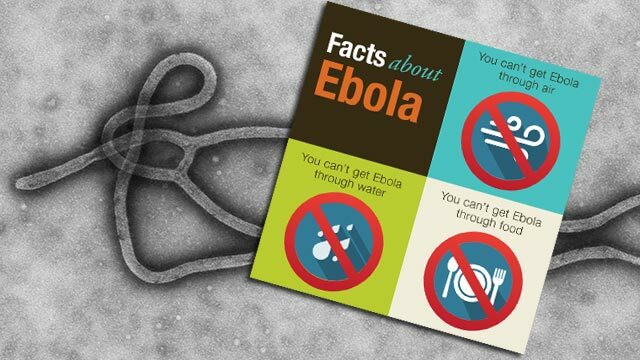 The WHO revised their numbers and now believe 70% of Ebola victims are dying. They also expect 20,000 cases by November. This projection includes nearly 10,000 people in Liberia alone. WHO said earlier Monday that more than 5,800 people had been infected with Ebola and more than 2,800 had died of it since the virus first broke out in Guinea in December. And it’s likely far worse, especially in Liberia, WHO says. “The true number of deaths will likely never be known, as bodies in the notoriously poor, filthy and overcrowded West Point slum, in the capital, Monrovia, have simply been thrown into the two nearby rivers,” WHO said in a separate statement. But forget about the tales of horrific bleeding from the eyes nose and mouth. Bleeding is one of the most unusual symptoms, the team of experts from around the world said. Still, it’s looking so bad that Ebola could take permanent hold in West Africa, they said — something that’s never happened before. “For the medium term, at least, we must therefore face the possibility that Ebola virus disease will become endemic among the human population of West Africa,” they said. Despite this information, the Obama Administration still won’t cut off direct flights from West Africa.